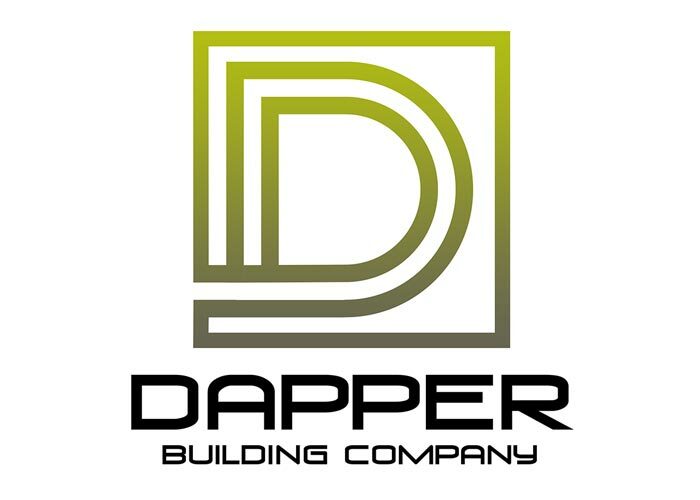 This site was built for Dapper Development. 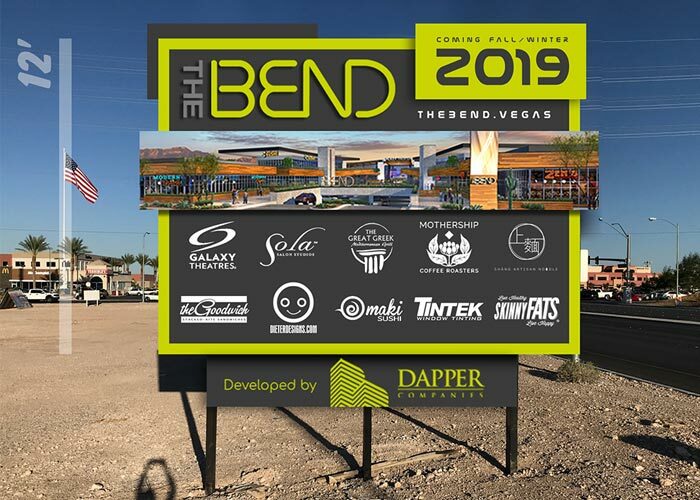 The Bend is an exclusive project under their development being built across the street from IKEA in southwestern Las Vegas. The website was built in WordPress, done in 14 days, site security, video, custom graphics, and mobile-friendly. This logo was designed for one of their subsidiary companies. Flat text, cool icon, clean and clear. 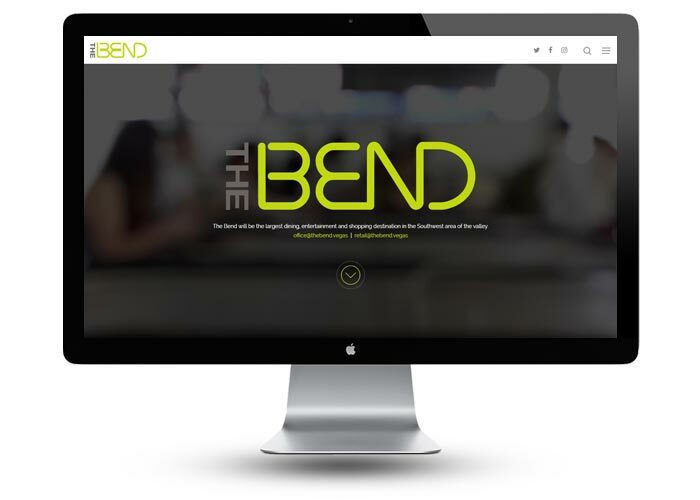 This sign was designed to promote the upcoming property, The Bend. This video was produced to promote the purchase and renovation of 201 South Las Vegas Blvd.